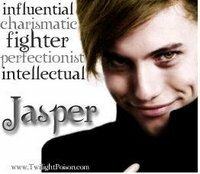 Jasper Cullen. . Images in the Twilight Series club tagged: jasper cullen.